Will this handle a 2018 65" TCL or Samsung UHLED? BEST ANSWER: If the weight is less than 125 lbs. The larger screen will limit some of the full motion ability. Yes! This mount is a moster and very well made. can we mount the tv on corner wall? BEST ANSWER: Yes. As the title says, “corner friendly mount”. Just make certain to mark out studs first and line up holes in mount for proper hanging. We bought 2 of these and we mounted each on an outside corner wall so we could pull out and face toward an audience. It folds up very close to flat with the left wall and will pull out and adjust even with right wall. However Im not positive if it will mount on an interior corner. It is very adjustable to many angles so it’s possible it will work. 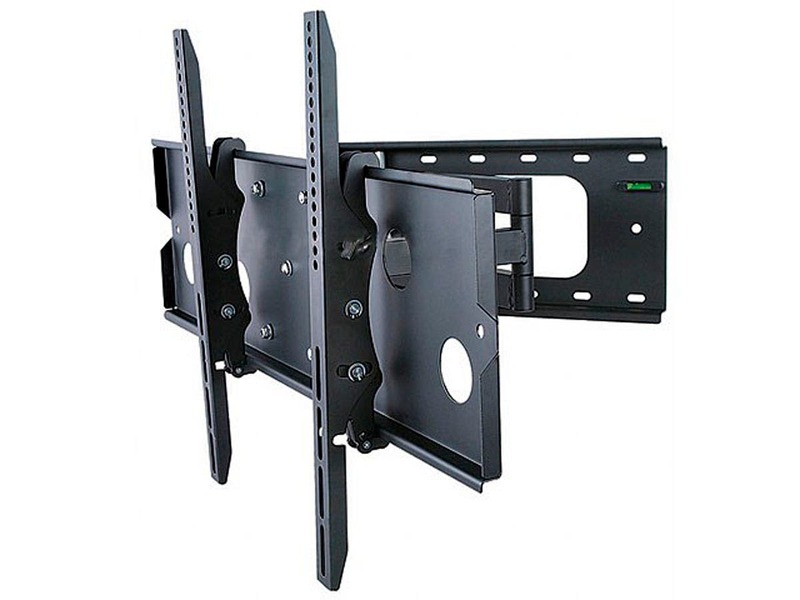 Not sure where you intend to mount your TV, but this mount has a single pivot arm allowing a great deal of flexibility as to the final position of the TV relative to the wall. I guess that's why they call it "corner friendly." I would like to mount my TV I have a 55in Samsung LED Flat screen and I would like to mount it over my fireplace. Will this mounting bracket work? BEST ANSWER: yes, this mount covers the all your needs. It gives you about every option with swinging the tv to see it anywhere in the room. Probably hung 40 TV's over the last few years and always used Monoprice with no issues. This mount is very sturdy. I don't see why you couldn't mount it over your fireplace. As long as the temperature doesn't get warm enough to damage your TV it's not going to be a problem with the mount. Yes. It will easily hold more weight than a 55" and has flexible design. You can central on the wall even if the studs aren't centered. Hi will this mount fit a 65 inch tv in the corner? BEST ANSWER: If the vesa matches the size is less relevant. Be sure to calculate TV size for full articulation in the corner. Maybe. It will depend on how close you mount the baseplate to the intersection of the two walls. They should have the dimensions of the mount online and you can draw it out on a piece of paper and do the math and see if it will fit where you want to mount it. Yes it will fit a 65in tv but not in a corner. The base of the mount is not made for a corner and I do not see it working that way. Yes, I put 75" tvs on this mount all the time. I am looking for a mount that will allow me to extend it out all the way and then rotate the screen 90 degrees to be perpendicular with the wall. Like a Right angle with the TV. I have a 40" Samsung. Will this TV mount allow me to accomplish this? BEST ANSWER: I used this mount with a 55" TCL smart tv and I can almost get a 90° angle off the tv. I'd say im sitting at a 75-80° tilt when fully extended. I do the exact same thing with my 50" plasma TV. This mount is perfect for that. Does it slant when fully extended? Can this mount be installed inverted so that the tv swings out to the right? BEST ANSWER: Yes, you can mount so your display swings left or right. Yes it can be inverted and then the TV can swing to the right. Assembly was a little tricky. specifically the last step when you mount the TV .. But I am very happy with the product. I have old heavy 46 " LCD TV and it sturdy enough to hold it. Yes, that is the way I did mine and it works like a champ with a 55" flat screen. Fantastic mount! What is the weight of the mount? BEST ANSWER: The mount weight is about 12lbs. To be honest i am not sure. I believe it is all of 10 lbs. Mine is attached to a customer built mounting box inside a large wall unit. I purchased it so I and cant the unit and close the doors. I am quite happy with the mount. It has worked out exactly as planned for me. 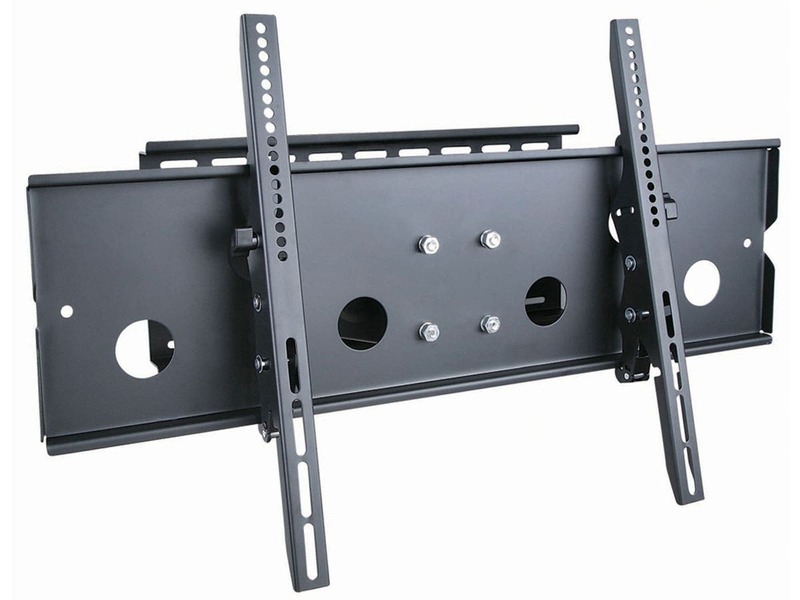 How long are the brackets that mount to the TV? BEST ANSWER: According to the dimensions from Monoprice, these are 505 mm long (that's 19.88"), with a hole spacing from 95 mm to 470 mm (3.74-18.50"). 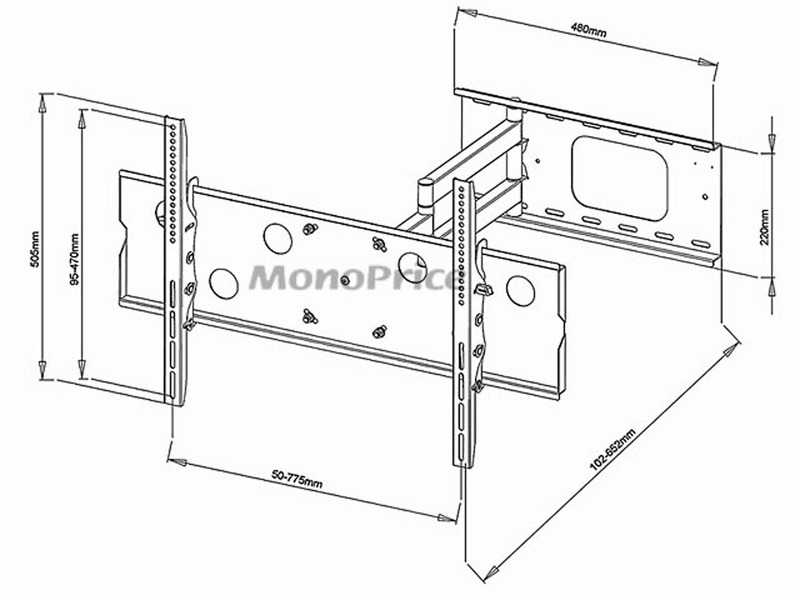 Basically, it's designed to fit VESA 50x100 to 750x450 (HxV) mount patterns. The instruction manual that comes with your TV will have the VESA pattern dimensions somewhere inside. No manual? Go to the web site of the brand to find the answer. Think before you buy -why would you think a mount built for a much larger TV (i.e. 60-70") would work well with a much smaller TV? It Is installé at my father home, but they are larger and have more heigh than the Visio 32 inc tv at Costco. BEST ANSWER: You bet. There is an additional soundbar bracket kit. They are just a flat piece of sheetmetal kind of shaped like a boomerang that mounts to the wall mount by sandwitching between the TV and the bracket mount. The existing 4 VESA mount screws go through the boomerangs.. I don't have the PN for the soundbar bracket kit handy. Not knowing your skill set or level, here is what I can say. As a welder, fabricator, yes it is possible. The bracket is plenty sturdy. Planning carefully will yield good results. Yes you can as long as the sound bar does not have keyhole slots for wall mounting. I have this mount now. It was for an 2009 Samsung TV. I have recently purchased a 65 inch. This model is much lighter than 09 Models. This says for up to 60 inches. Will this be able to accommodate 65? As this TV is much lighter. BEST ANSWER: I used this mount for a 65" LG I bought January, 2016. It works really well. As long as the VESA is greater than 49x49 and less than 771x481 then the only problem you may encounter is having the right size bolts for the new TV. 2009 TVs used larger fasteners than what I'm seeing with newer TVs. Did you save all your fasteners from when you bought the wall mount? 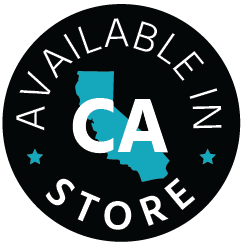 If not you have a trip to the hardware store in your future. Hope this helps. I just installed a 65 in Samsung model 65MU6290 it works great for it. What's the depth from the wall? BEST ANSWER: Approximately 3” depending on the tilt, and spacers used to attach the bracket to the TV. Completely against the wall no tilt 2.75”. 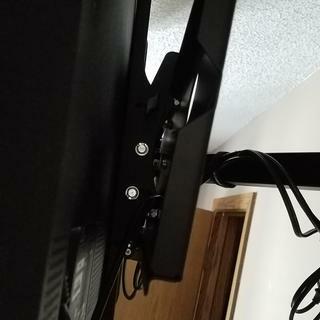 I just measured the distance from the back of my TV (where the brackets are attached) to the wall when the mount is collapsed as far as it will go. That is about 5 inches. This is "corner friendly". How do I install it for an inside corner, do I just install the bracket as close to the corner as I can get? i am concerned that the arm will not extend far enough for a 55" TV to clear the two walls. BEST ANSWER: I have a 42" plasma mounted in the corner with this mount hardly using any of the arm reach. You should have plenty of reach. 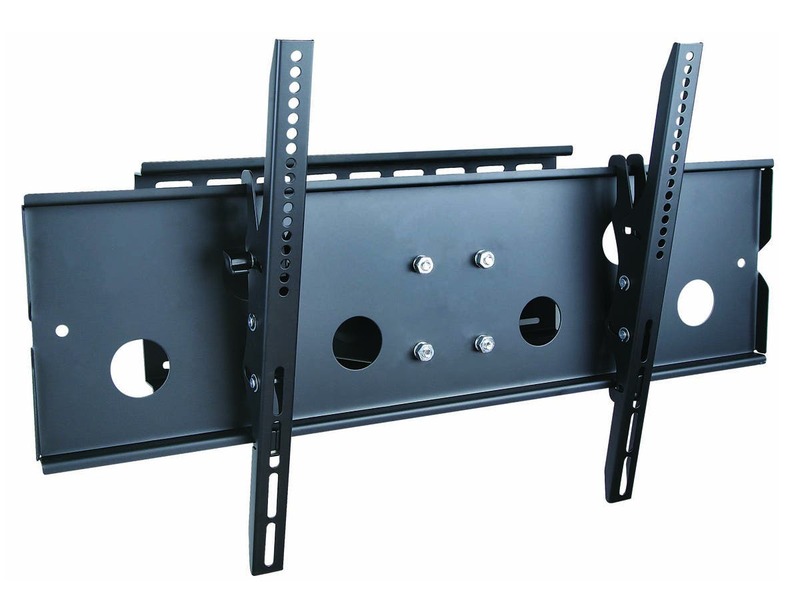 Knowing the higher weight of a plasma TV, I first bolted a 2x8 across 3 wall studs and butted the 2x8 into the corner behind the mount for added anchoring strength, can't see it because the TV and mount block its view. Works like a champ! Can this mount to steel studs? Yes but the kit doesn't come with snap toggle bolts. Plenty videos online showing how to mount to steel studs. The information states that it can extend up to 26.5 inches but the video only says 20. Those 6 inches make a big difference for what we are looking for. Does it extend a full 26.5? BEST ANSWER: Thank you for your question. The video would be a general how to for installing a TV mount. 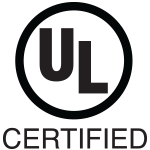 The video is speaking to a different mount (Product #3725). This mount 8586 would extend up to 26.5". Looking to mount an older TV- 47in LG LD 450 (flat screen). Info says it needs a flat panel mount interface 200 x 200 mm. Will this work for it? Weight is 38.58 lbs. BEST ANSWER: Old question, but thought I would answer for others that might ask. 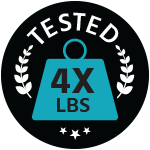 Specifications on the website says the vesa mount sizes are from as small as 50x50mm all the way up to 770x480mm, Further, the mount is good up to 125 lbs. Can a security lock be installed for anti-thief purposes? BEST ANSWER: This model, 8586, does not have an option for security locks. Please look at Model 6200.
will this mount fit a 200 x 200 pattern? BEST ANSWER: Specifications on the website says from as small as 50x50mm all the way up to 770x480mm, so it should take care of your needs. Does this fit VESA pattern 400x200? Does the wall mount have multiple holes to change the position of the arm? If so how many? I’m looking to center the tv as much as possible on a wall and want to make sure I have some way of getting it centered as close as possible. Can this bracket swing both ways (depending on installation)? Or do i have to specifically order a right swing be left swing? In other words, can I install upside down to install the opposite swing or are there specific attachments that prevent this? What are the dimension of the opening in thewall bracket? Love it. Strong and sturdy! 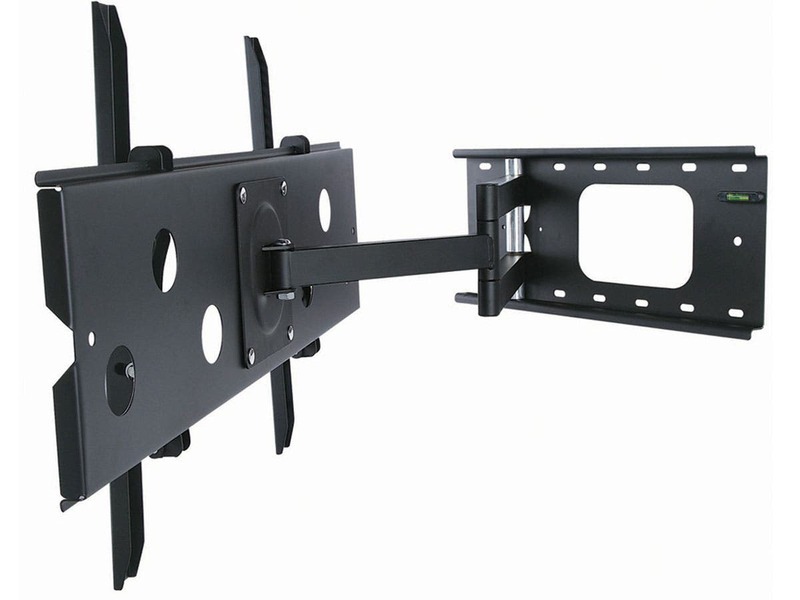 Good heavy duty mount, but I wish it had a little more flexibility as far as moving the TV side to side! Great price. High quality. Easy installation. Fast shipping. Easy ordering. What’t not to like? 1) The side-to-side, leveling the TV adjustment, is very poor. The washers (nylon ones) are too small and catch on the elongated holes. Also you can't adjust the tension without removing the TV several times and then it is still questionable. 2) The Tilt adjustment, you can't get your hand behind the TV to tighten or loosen the two plastic wing nuts near the top of the mount behind the TV. Again this means your pulling the TV off and putting it back up, taking it off and putting it back up, and so on. Get the point here. See the attached photo for the clearance problem. You could use the plastic spacers, the longer ones, to give yourself more space behind the TV, if you don't mind the TV sitting out even further off the mount. And to make things worst they provided silver type chromate hardware, REALLY on a black mount, very annoying and really stands out! I love Monoprice but they really let me down on this product, and like a dummy I bought two of them, what a mistake! Clearance problem getting your hand in to adjust the Tilt -5° to +15°. Not what I expected from mono price. I have made several purchases from them and never been disappointed. The mount is not smooth at all. Takes a lot of effort when it shouldn’t. Very strong, but no template was provided so it was hard to line up. Also the included level was glided to the unit and NOT level. My TV looks great on my wall with this wall mount easy too install as well. Would recommend it. Works great. Exactly as we hoped. Purchased unit to be able to have 49” TV to fit in the corner. With its arm it’s perfect for that. As this is strong sturdy brace, I also mounted the cable and WiFi box to the back. I purchased this as a suggested option. It is way overkill for my needs, but I installed it anyway. This mount weighs more than my 40 inch sony tv. The lags to install,also overkill, were 4 inches long. I bought shorter ones a t the local hardware store. This was a wooden stud installation. overall a strong, sturdy product that fit perfectly in the corner that I installed it.